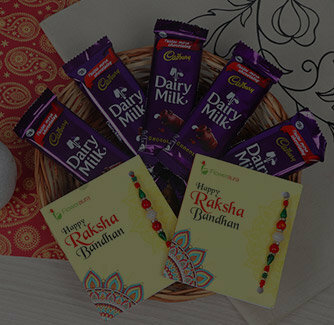 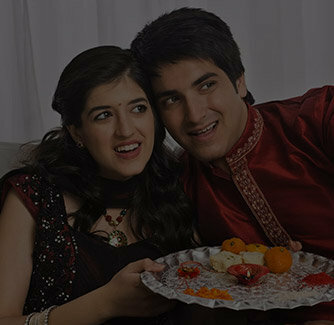 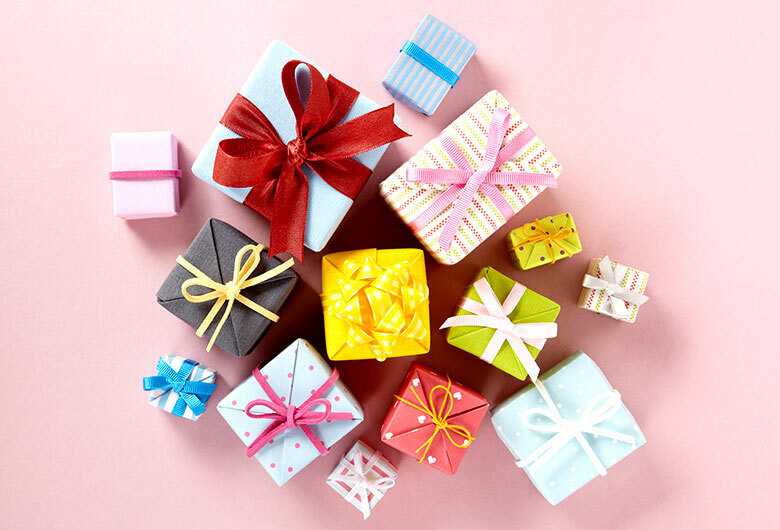 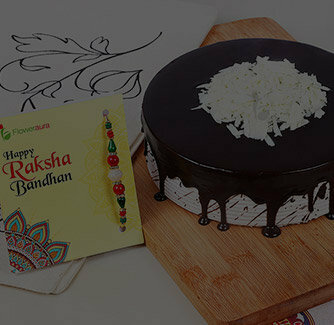 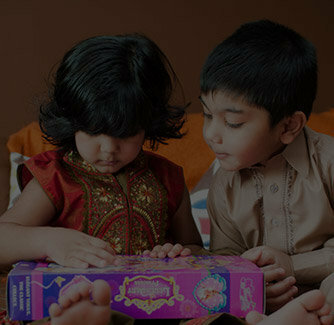 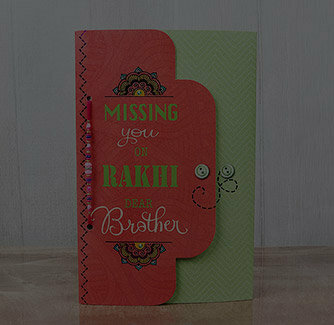 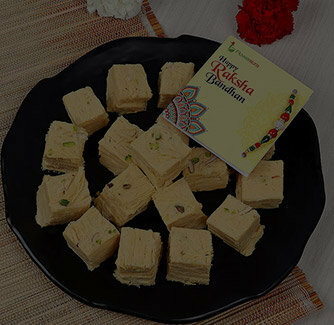 Rakhi is the only time of the year when you can forget the sibling rivalry and spend time reliving the good old times. 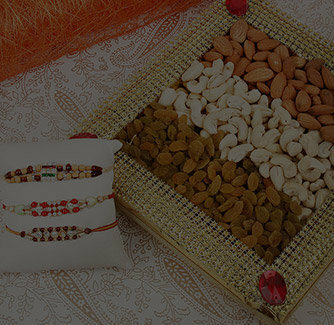 and to do so, this classic Rakhi is what you need. 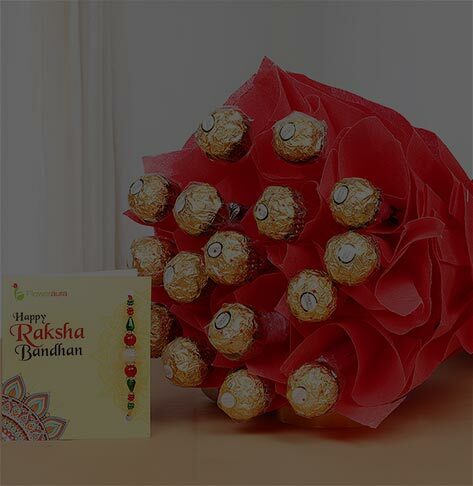 Crafted in the colors of red and golden, this Rakhi is embellished with a golden center and multiple red beads, the sacredness is further elevated with a Mauli rakhi.